DAREDOKO Home ＞ I want to go to hot spring from kobe with my daughter for sixtieth birthday celebration of my mother. This year, my mother believes that either can not travel such that something commemoration since the sixtieth birthday. The train moved at night because so much is not over money, move in the bus or the like. Please tell me where you can slowly in the hot springs made little tourist My daughter (2 grade) is a favorite hot spring. And the top floor of the outlook public baths, underground second floor of the public baths, neither is the best. 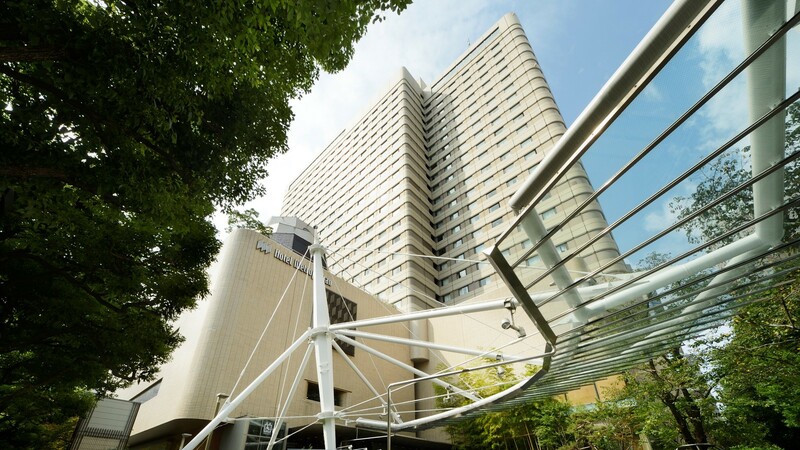 If from Kobe, to within one hour by train by bus, there is also a reasonable plan for a Arima Onsen. In addition hot springs and the top floor of the outlook public baths, also there is a public bath on the second floor underground to the other, because the choice is also private family bath, not full on with people, is also attractive where you can slowly. Please try to go wrong at once. I think Kyoto when it was this season is good. You can also tasting experience there is also close to the famous brewer in the kill demon of drink far from. It is just right so you go by train and bus. You can stay cheaply and are reserved on weekdays in early. The room is the ordinary, but the hot springs I think that relaxing because enjoy open-air bath and sauna. 7 min. by taxi from JR Banshu-Ako Sta. on the Ako Line. 32 min. (6 stops) by JR Ako Line to Banshu-Ako. 7 min. from Ako Interchange on the Sanyo Expressway. Recommended is the Park Hotel's spa Ako Ako. Ako town of Needless to say "Chushingura". Such as Oishi Shrine, attractions surrounding Chushingura There are everywhere. 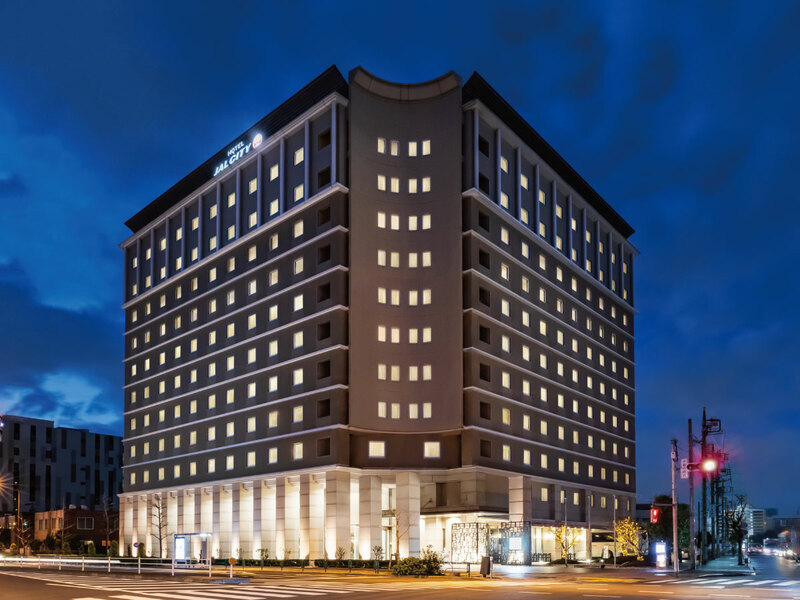 Hotel is a little away from the city, but in the immediate vicinity, so there is a waterfront park that can comfortably walk, you can enjoy your walk before or early in the morning meal. Hotel is an easy-to-use facility in neat. Please note that the spa facilities and restaurants is a little narrow. Meals you can experience the creative cuisine. Since the fee is relatively reasonable, why not in addition to the candidate. Kind of a hot spring rich inn. 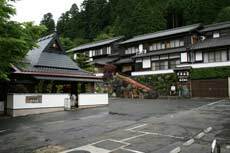 Arima Onsen is recommended in the familiar hot springs located in close distance from the Kansai area. From Arima Onsen Station, about a 10-minute walk, you can also use shuttle. 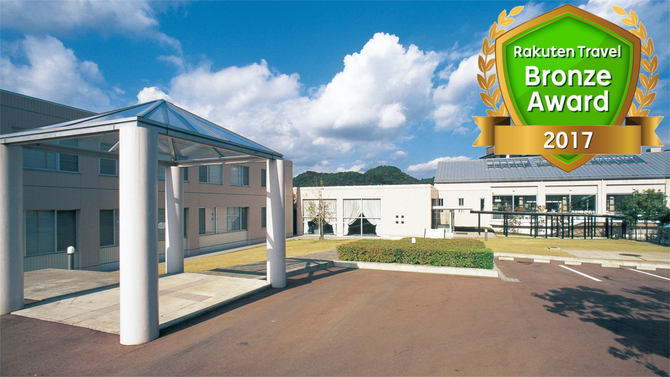 The rooms are in a compact Japanese-style room, from the window overlooking the nature of Arima Onsen. Bathing in the public baths, it is rich in species such as Jacuzzi bath and steam bath. Open-air bath is surrounded by the forest of trees of oak, you can bathe while enjoying the forest. 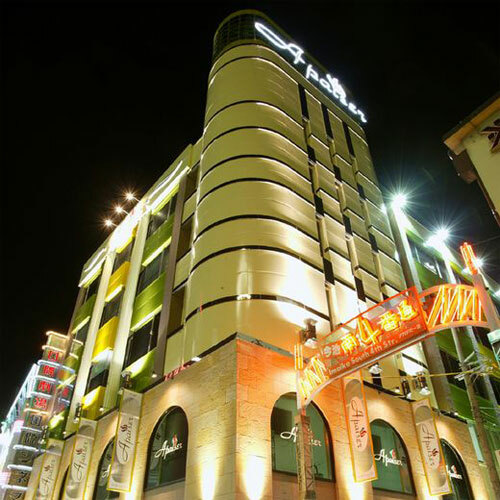 Arima Onsen of specialty, is also recommended to enjoy both the Gimcheon and Gin'izumi. 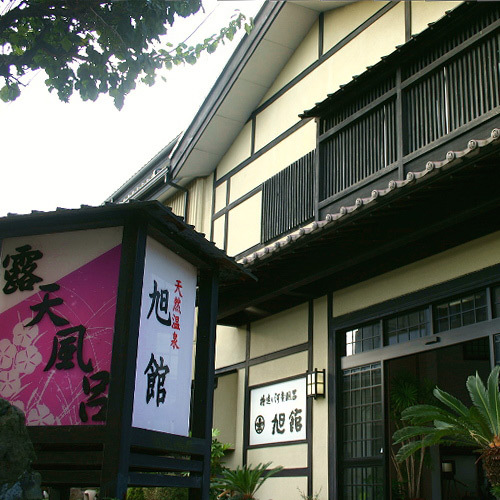 The cuisine, the Akashi of seafood, served and local Kobe beef and Sanda beef. The room diet also is the point of this event. 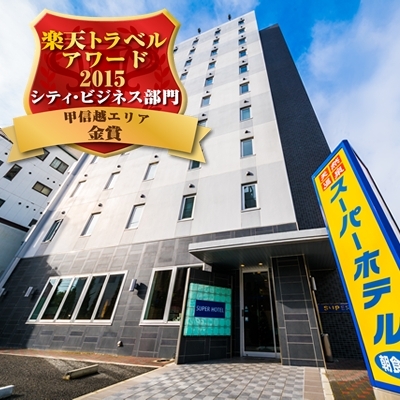 5 min by free bus from Kinosakionsen station ( JR Sanin Hon line ) / From Fukusaki I.C. of Chugoku Expressway, drive across Bantan renraku road to Wadayama I.C. About 1 hr from Wadayama I.C. 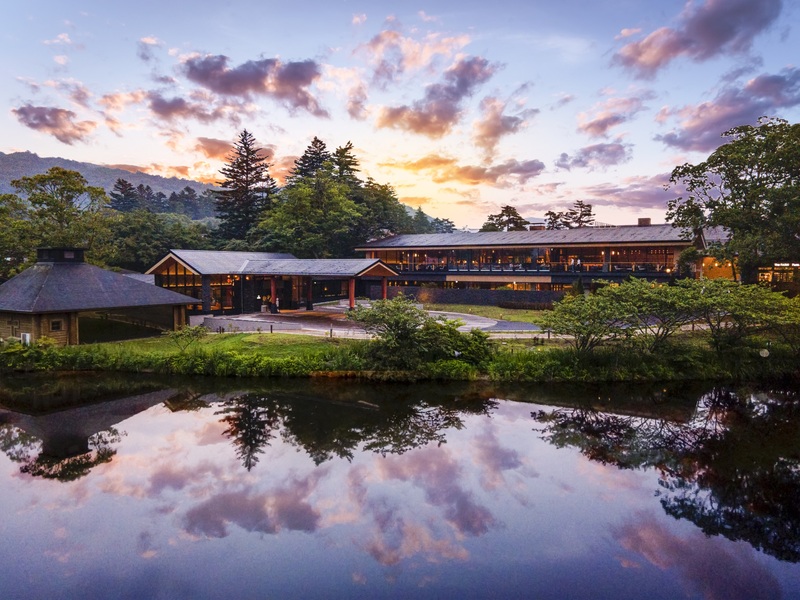 Previously, when I visited the Kinosaki Onsen in family travel, it was popular in ladies "Oyado Hakusan flower mandala [Yutei flower goodwill]" is, what about. There JR San-in Main Line from "Kinosakionsen" to place a free shuttle bus for about 5 minutes, it is convenient to attractions and outside hot water tour. The rooms are Japanese-style modern atmosphere, it was also popular wife or mother if there is a bed in the Japanese-style room. Charter bath There is also a multiple, it was good to enjoy the difference in flavor it is. High-speed bus from Sannomiya, do not worry about the access so get to pick-up to the bus stop. 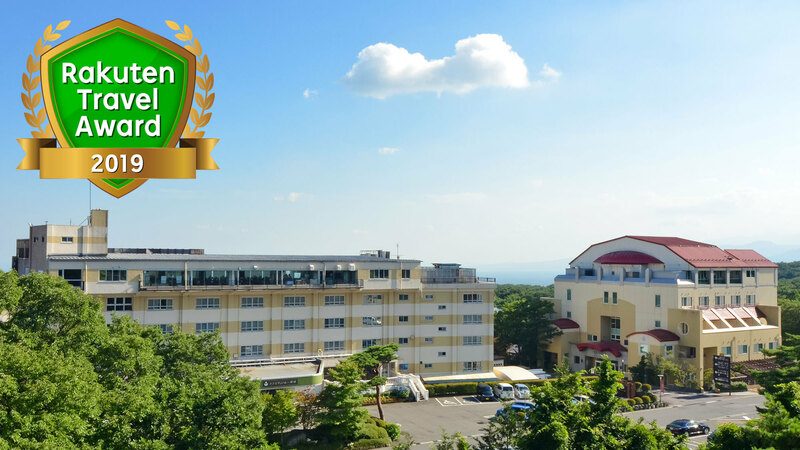 Large naruto is looks beautiful from the open-air bath is also from your room, especially the best that the views of the large naruto in the sunrise from the open-air bath. Dishes also go nice sea bream sashimi and Awaji cow, specialty sweet and delicious onion fondue is also recommended. And tell the anniversary be a something good. [Desperately] to Lake Suwa Fireworks go! I am going to Shika-no-yu near Mt. Nasu. Any inn recommendation? I want to go to Ohara, Kyoto, by myself, to spend relaxing days. 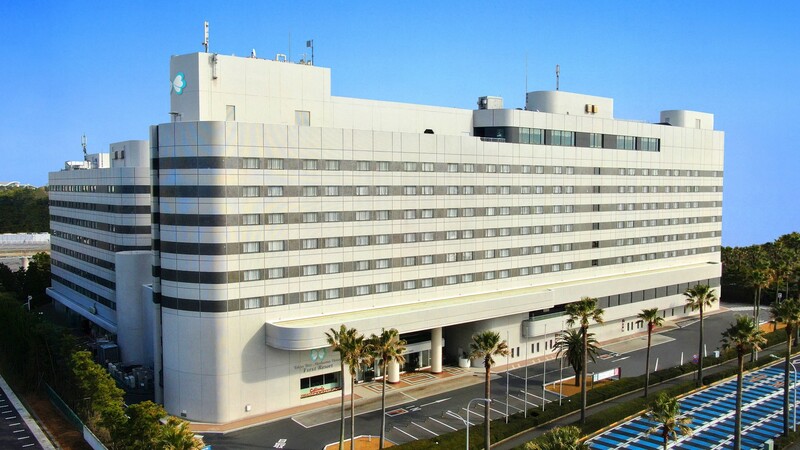 Please let me know an accommodation for 3 nights including a big bath, for 10000 yen per night.